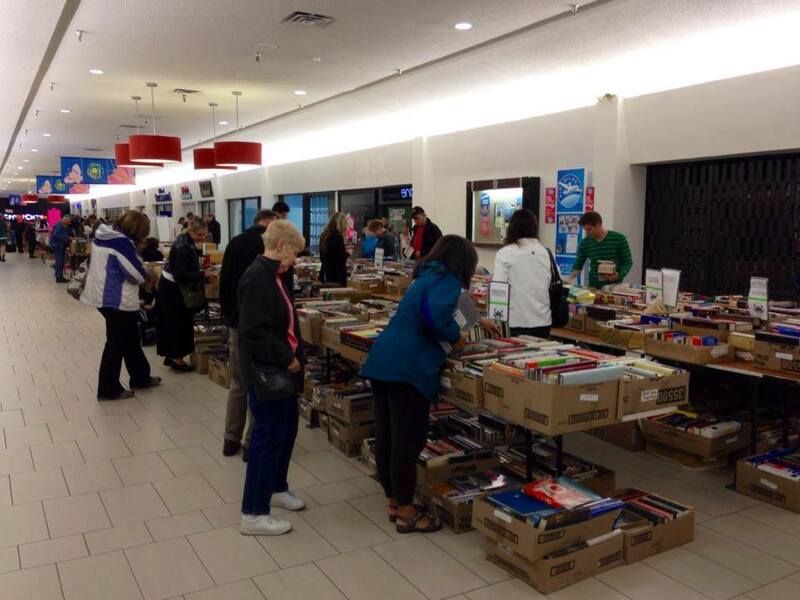 Chilliwack – It’s that time of the year for book worms and CD collectors.The Chilliwack Rotary Club Book Sale is once again taking over Chilliwack Mall from Sunday October 15 to Saturday Octboer 21. 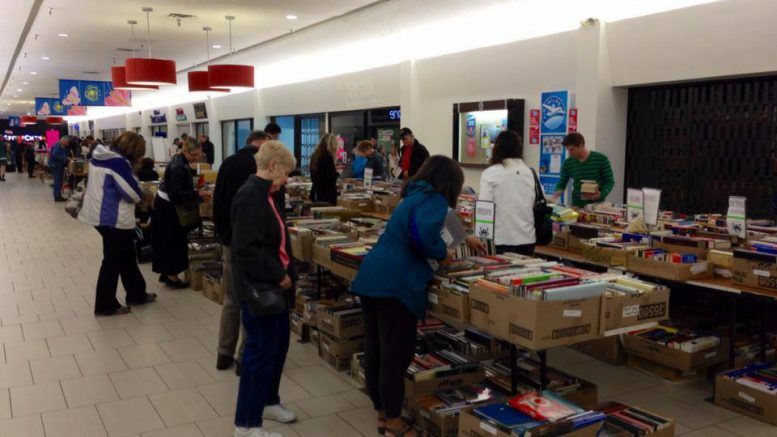 Thousands and thousands of good quality, gently used books for sale for only a couple of bucks. All proceeds go back into the community building trails, feeding hungry kids, providing dictionaries to kids and new immigrants, maintaining the Rotary Pool, enhancing the Chilliwack Hospital and Chilliwack Cultural Centre, and much, much more. All sales are cash only. American money accepted at par. 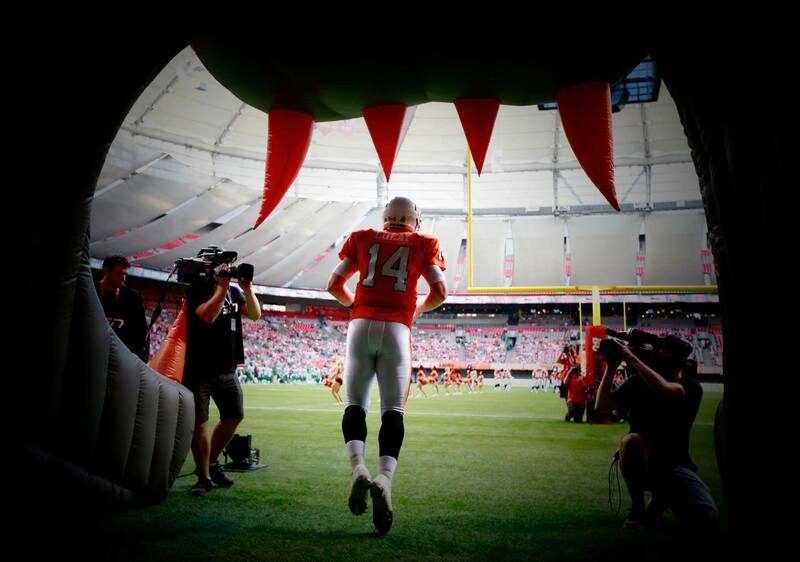 Sports and Stuff Football Day – Elimimian and Bighill Saturday! 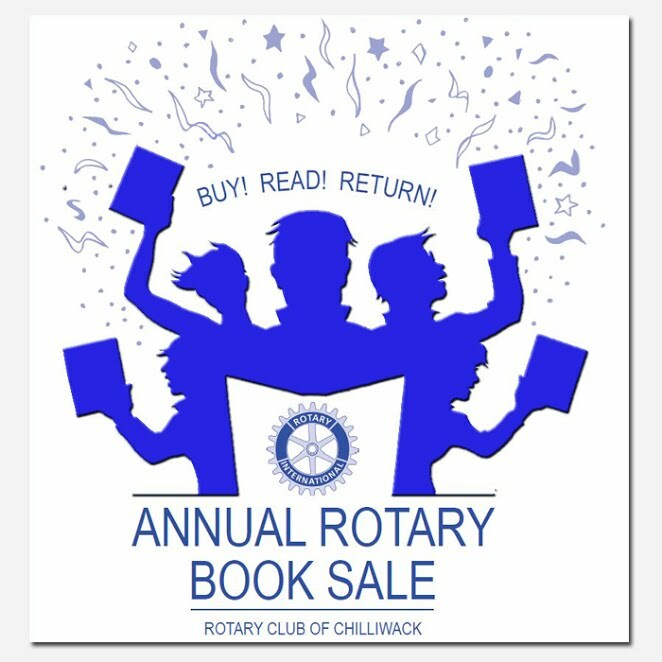 Be the first to comment on "Chilliwack Rotary Book Sale – October 15 – 21 Volunteers Needed (VIDEO)"